You must have two pieces of identification, with at least one showing your current address and a picture. ALL FAMILY MEMBERS, sometimes including family pets, must be present during the adoption process. 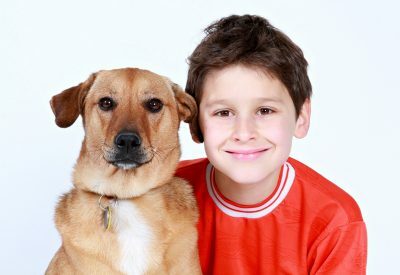 If you already have a dog and are considering adopting another one, you MUST be prepared to bring your current family dog to the interview. This will help you to determine if all family members and existing pets will get along with the new pet. If you live in rental accommodations, please confirm that your landlord allows the type of pet you are considering and that you have paid your pet deposit before you adopt. There are NO REFUNDS OR EXCHANGES if the building owner does not accept the animal. In addition, you will have to pay all regular surrender fees if you need to return the animal to the Edmonton Humane Society. Some of the dogs on our web site have recommendations on the age of younger family members. These restrictions are placed out of the concern of the dogs as well as in consideration of families. Remember that new animals arrive every day. You may have to return to the shelter a number of times before you find a good match. It is better to wait and come back again than it is to take home an animal who does not suit your lifestyle. *Please note that the adoption process can take up to 3 hours. This process includes looking at our animals and then working with our staff to process your application. 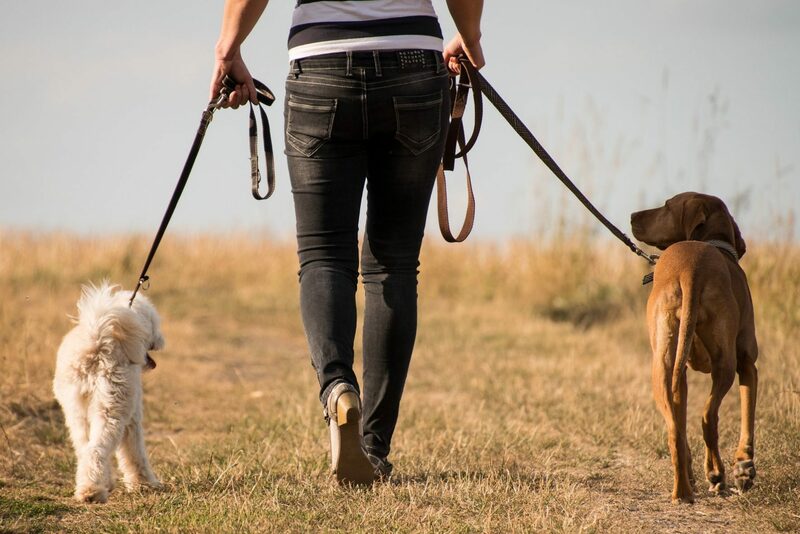 We want to make sure that you have sufficient time to make the right decision, and we also want to make sure that you have all the information you need to help | care for this pet properly. Take the pet portfolio of the animal you wish to adopt to the adoption reception desk. You will receive an application/survey to complete. Do not worry your selected animal is reserved for you while you complete the paperwork. Hand in the completed form to front desk and wait for an adoption counselor to contact you. Please feel free to visit anywhere in the shelter while you’re waiting. If you have an animal to meet with your new selected animal a meet and greet will be arranged prior to your interview. Your interview consists of a one on one meeting with an adoption counselor, to ensure you have selected a good match for you and your family, and to also provide answers to any of your questions and review behavior and medical history. Your new pet will pay a last visit to the Animal Health Department. While you wait, do a bit of shopping, as the next step in the process is to transfer ownership to you and can be lengthy due to the number of customers in front of you. You will be called again when the adoption representative is ready to complete your application and receive payment. 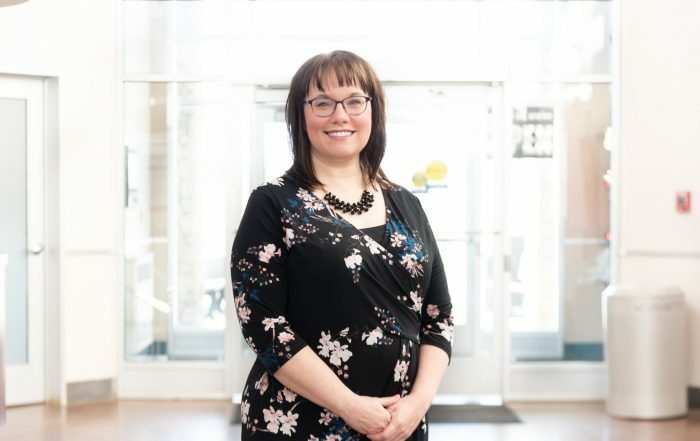 Our staff will ask you about your lifestyle, family activities, ages of any children, and your typical schedule. All these questions will give us some of the information we need to help you make an appropriate match. Our goal is to find lifelong homes for animals, and to assist prospective adopters in finding an animal best suited to their needs. Filling out our adoption commitment and cover forms beforehand can help speed up the adoption process when you arrive at the shelter. *Please note: You MUST come to the shelter IN PERSON to meet the animal. Please do not fax the forms to us. Adopters can surrender their new animal with no fee within 15 to 30 days. Any return after 30 days, the adopter pays the full surrender fee. 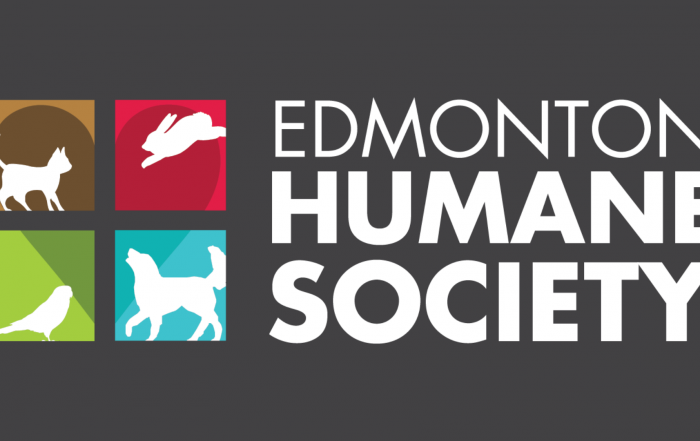 The Edmonton Humane Society does not allow pets as surprise gifts. 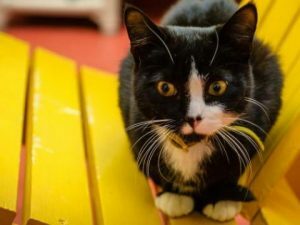 Providing a home for an animal requires a great deal of thought, consideration, and commitment, and should not be adopted on a spur-of-the-moment decision or for a “surprise.” The future caregiver(s) needs to have agreed to the adoption and be prepared for the work involved in caring for a pet.